Photos are NOT for Sale. Images are for viewing ONLY. 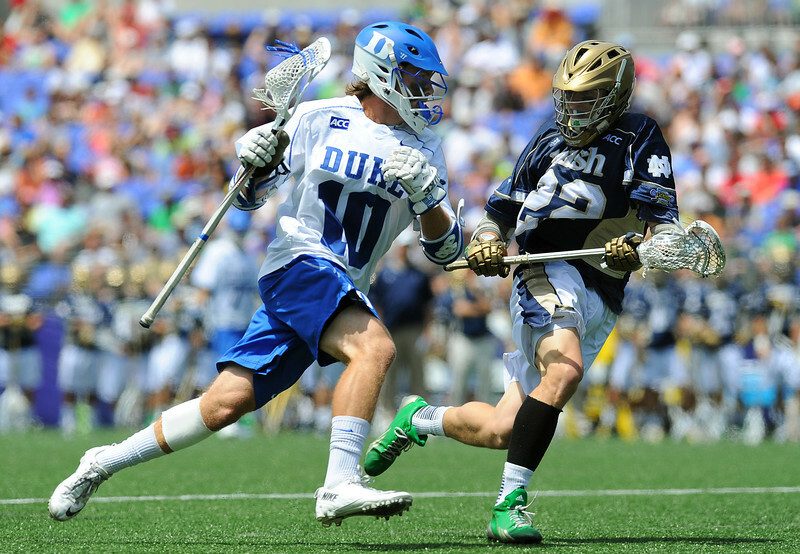 All images are copyright protected by Rich Barnes Photography and Inside Lacrosse.